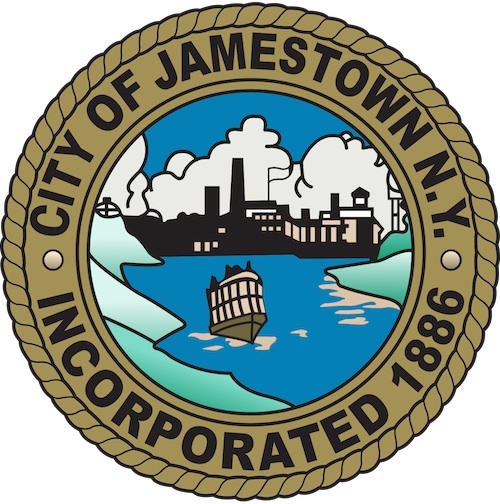 JAMESTOWN – The first meeting of a group created to identify and discuss possible cost saving measures and efficiencies in city government took place Wednesday afternoon in Jamestown city Hall. According to an article in the Jamestown Post-Journal, seven of the 12 members of the Joint Task Force on Efficiency and Cost Reduction were in attendance for the meeting. The task force was set up by Jamestown Mayor Sam Teresi late last year to discuss various cost cutting measures for city government and the Board of Public Utilities. Among the items to discuss is BPU profit sharing, which has become a contentious item in recent years with the city budgeting additional money from the BPU’s electric and water divisions to help pay for the cost of running the city. Teresi has said that since the city owns the BPU, it has the right to use some of the profits in the BPU budget – which some members of the BPU have said that all profits should be reinvested in the utilities to help stabilize rates. The task force is chaired by Jamestown city councilman Tony Dolce – who also serves as the chair of the city council’s finance committee. It also consists of other city council members, department heads and officials from the BPU. According to the article in the Post-Journal, Wednesday’s task force meeting was attended by Dolce along with city council president Greg Rabb, city controller Joe Bellitto, city clerk Jim Olson, city DPW director Jeff Lehman and BPU members Chuck Cornell and Wayne Rishell. Those not attending included city councilwoman Kim Ecklund, city attorney Marilyn Fiore-Lehman, BPU board chairman John Zabrodsky, BPU general manager David Leathers and BPU business manager Mike Anderson. The Post-Journal says Wednesday’s meeting involved the task force reviewing several cost savings ideas that have been put forward by officials with the BPU, which include consolidating the city DPW into the BPU as well as whether or not city government should oversee the operations of Diethrick Park. 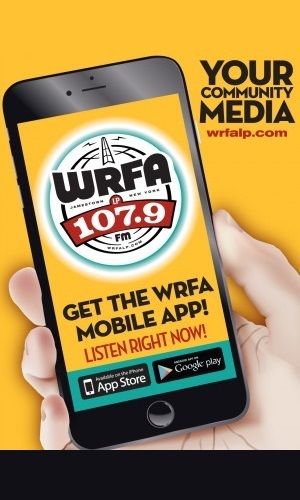 Those ideas will be revisited during the next meeting, which is set to take place at 4 p.m. on Wednesday, Jan. 28 and is open to the public.